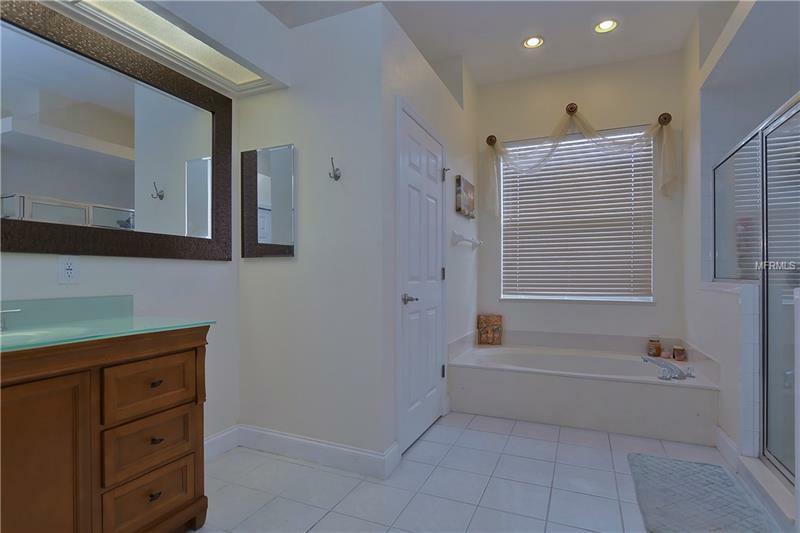 This is a WONDERFUL opportunity to live in the sought-after neighborhood of The Greens in Bloomingdale! 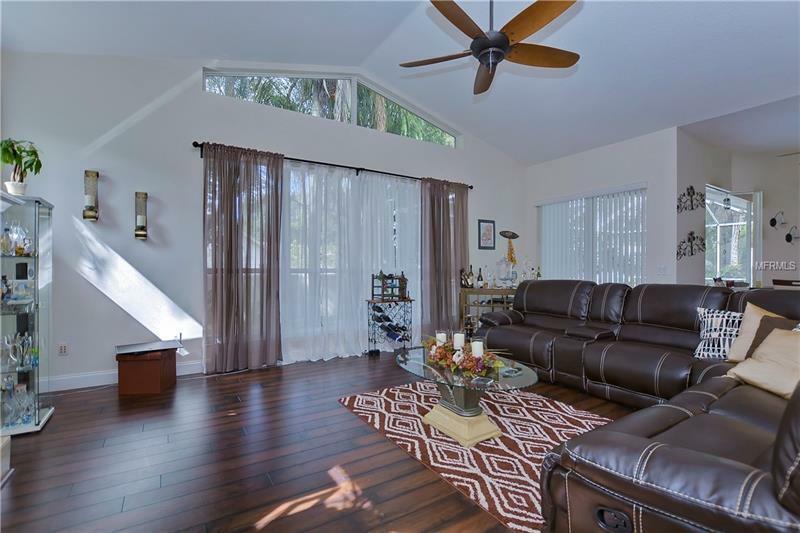 With beautiful updates throughout, this home will check all your boxes! 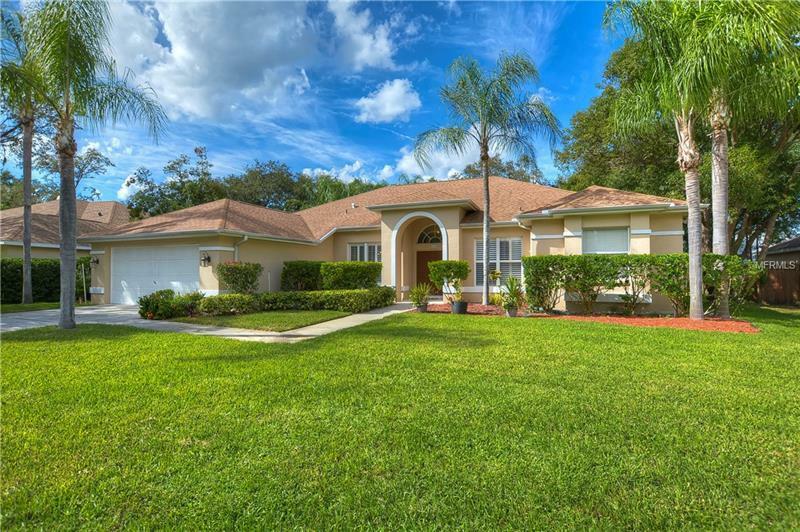 Arriving at the home the stunning curb appeal & lush landscaping draw you in! 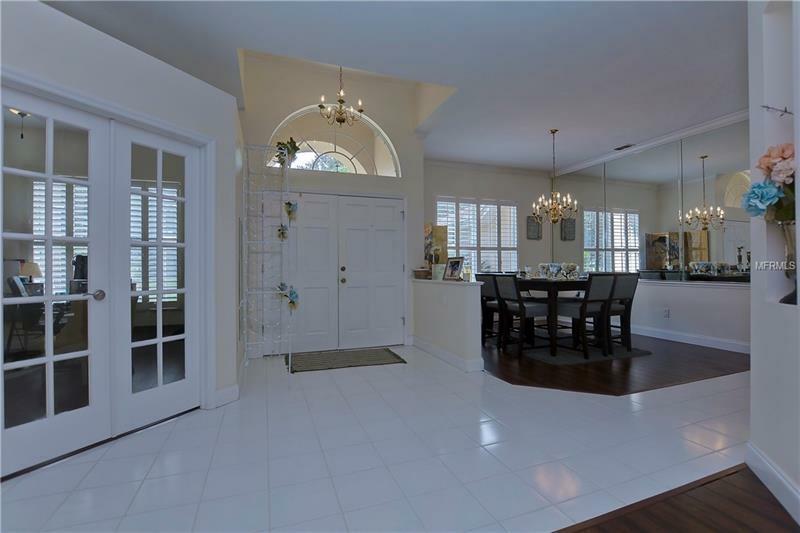 Through the double door entry, you will find a bright open floor plan w/formal living & dining rooms, great for entertaining! Both spaces offer rich Pergo flooring with 5 year cleaning warranty & the living room features sliders looking out onto the lanai & pool! Also, at the front of the home is a spacious home office behind double French doors; if you need a place to work from home, this is the perfect spot! 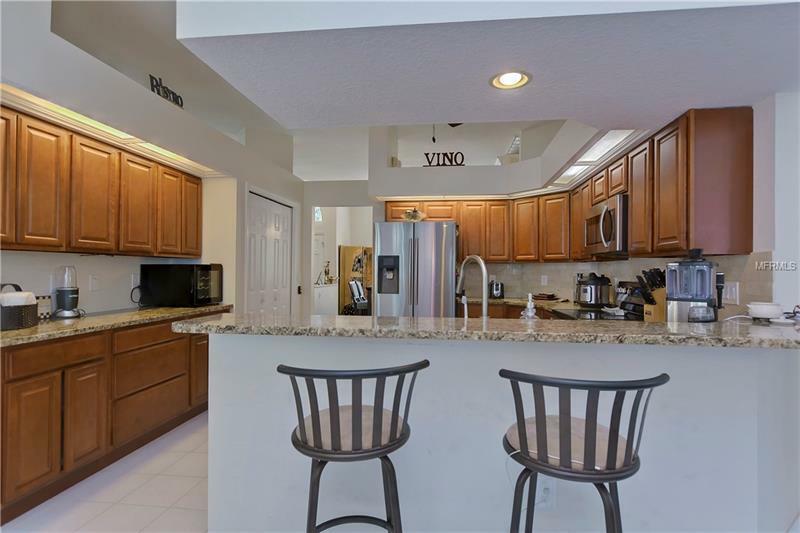 Moving forward into the kitchen, the chef in the family will love all the granite counterspace, tons of cabinet storage as well as the stainless appliances, breakfast bar, & bright nook space w/windows & more sliders to the lanai! 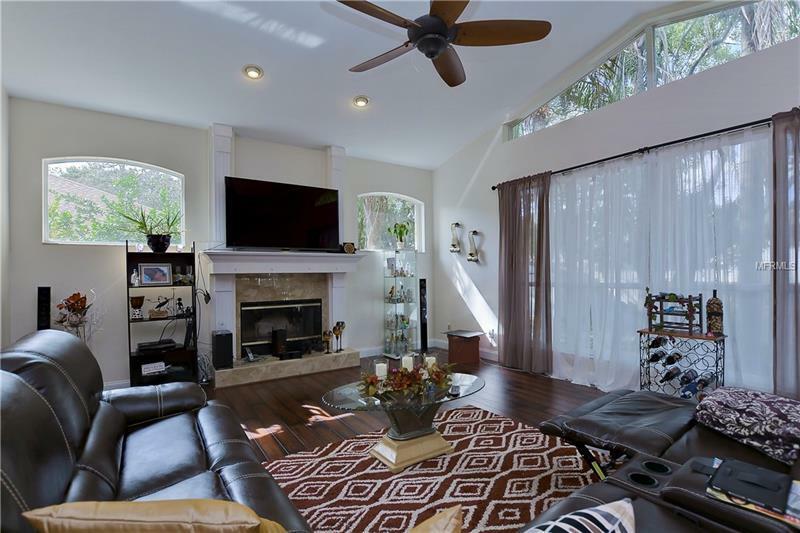 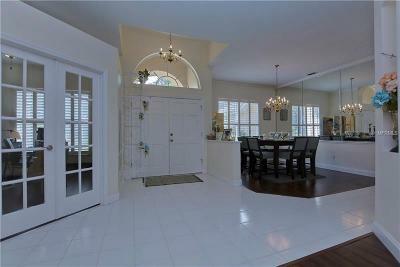 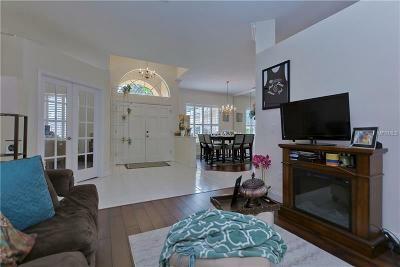 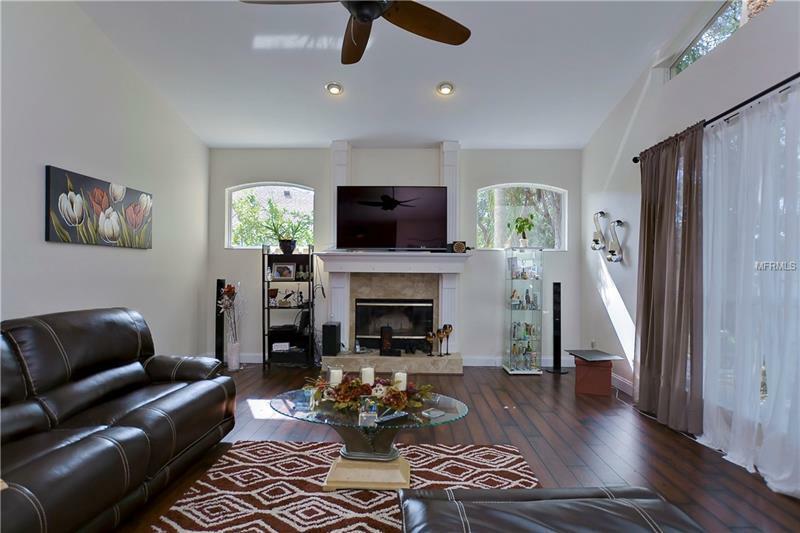 Family room features tons of natural light flowing in effortlessly through the oversized windows! 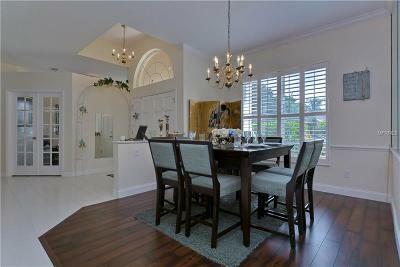 This will be one of your favorite places to gather w/friends & family! 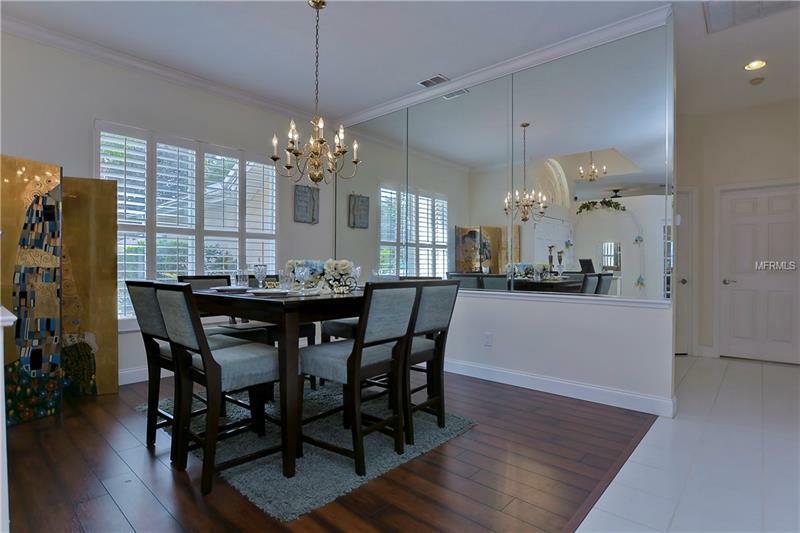 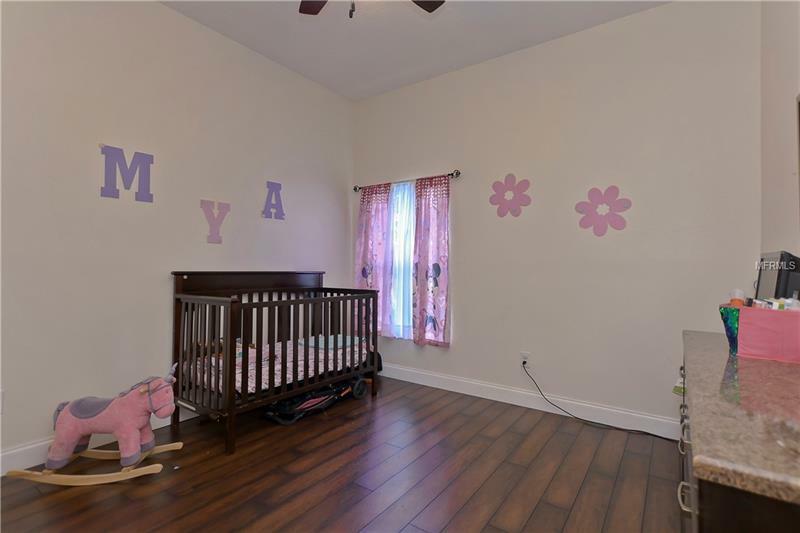 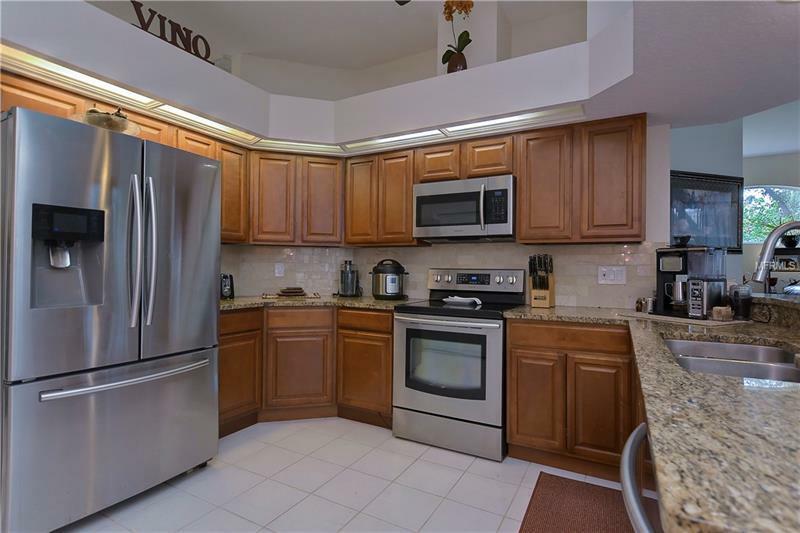 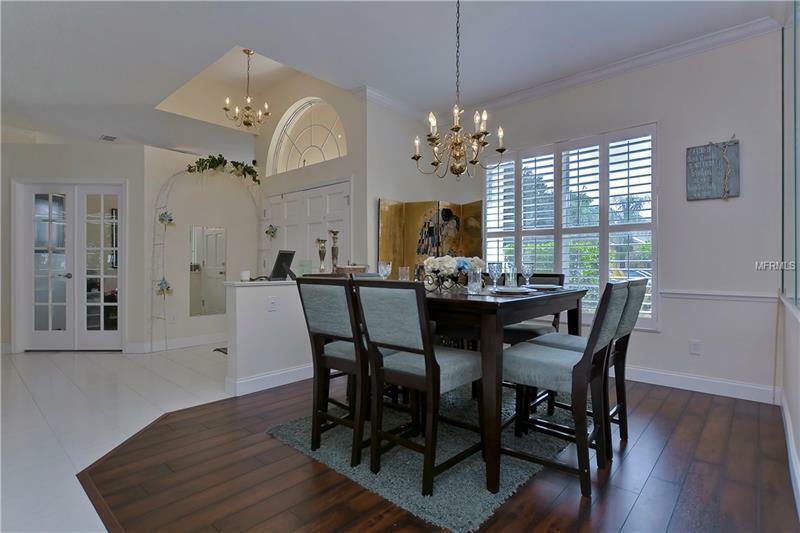 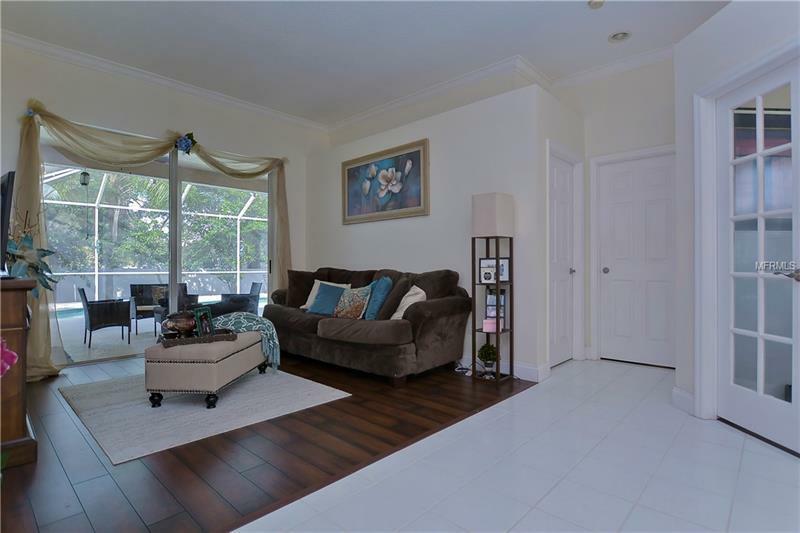 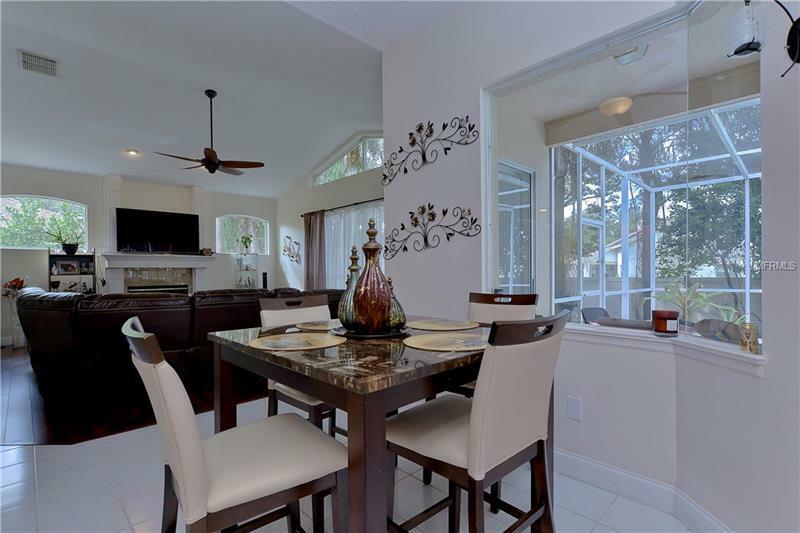 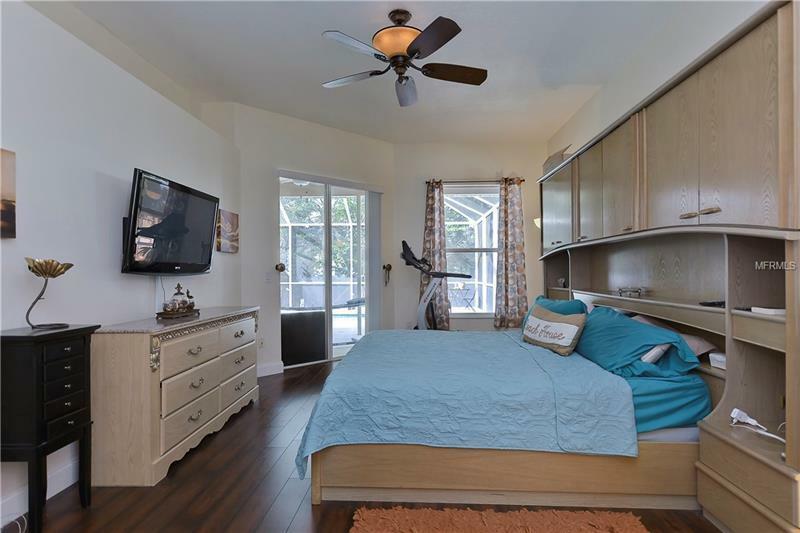 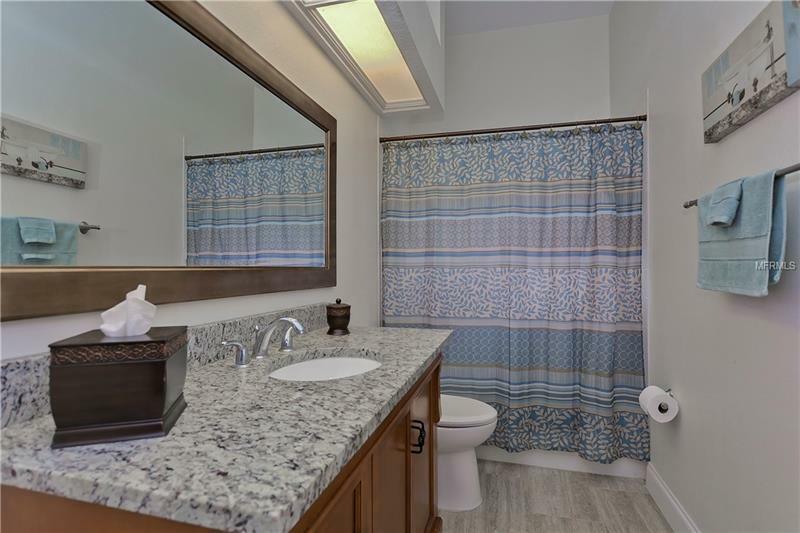 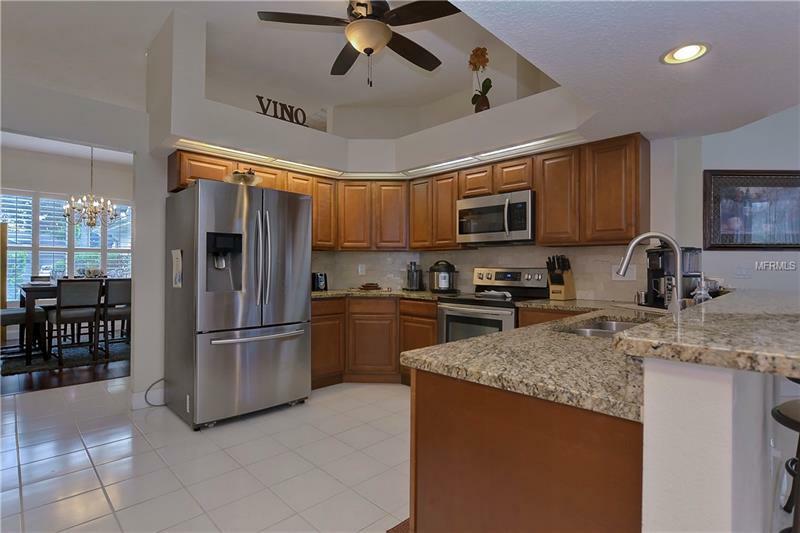 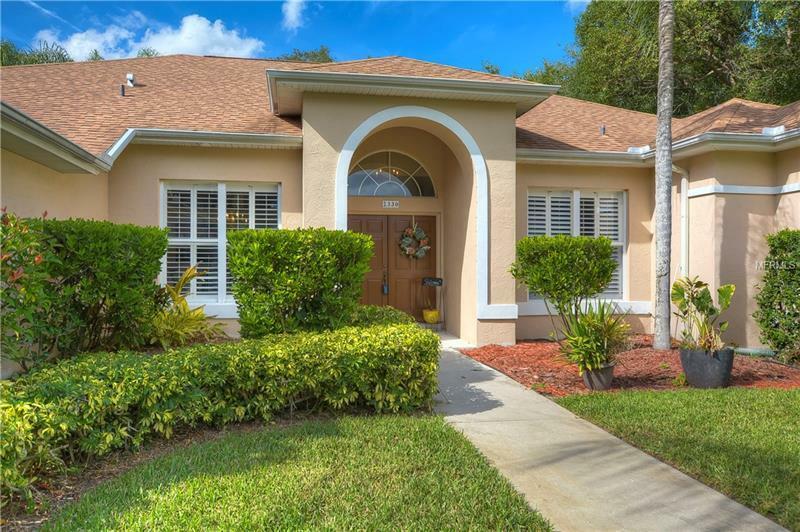 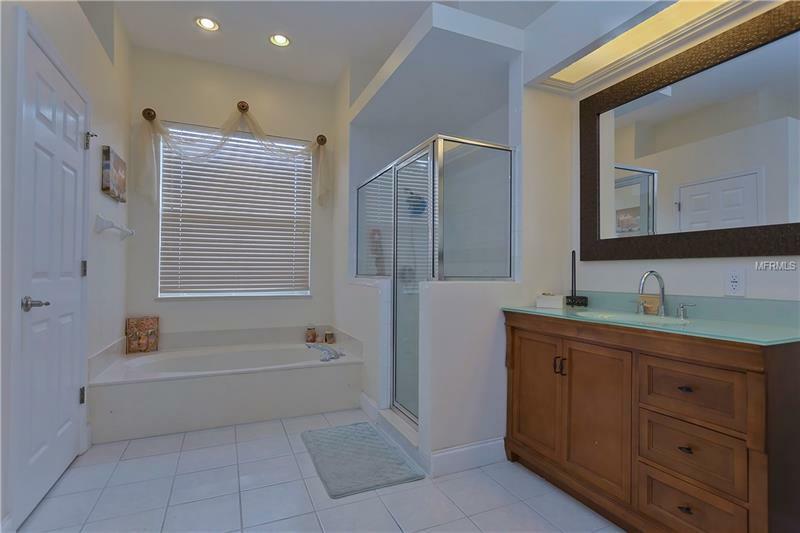 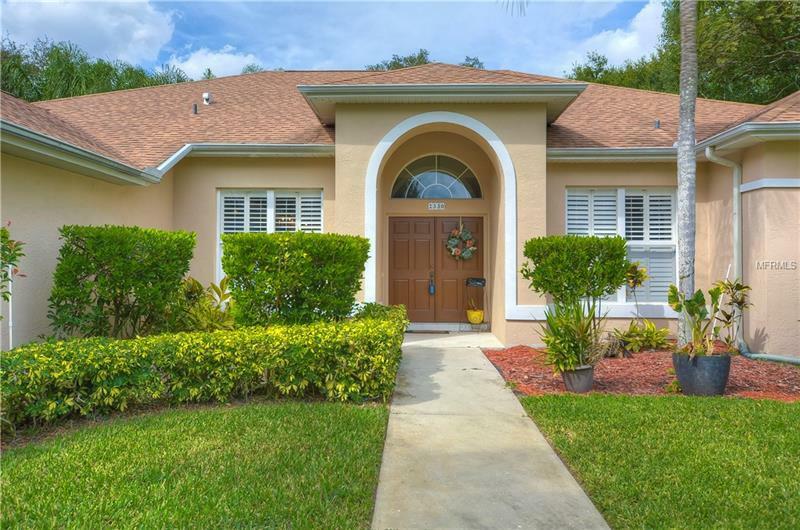 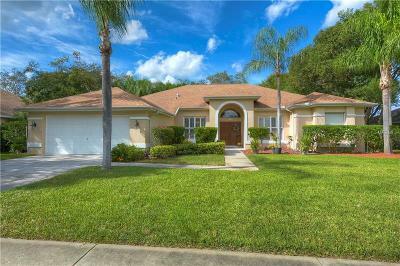 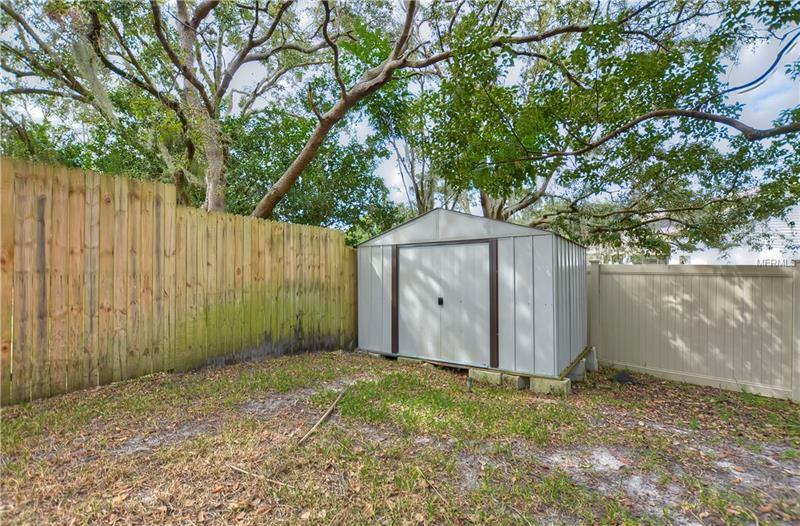 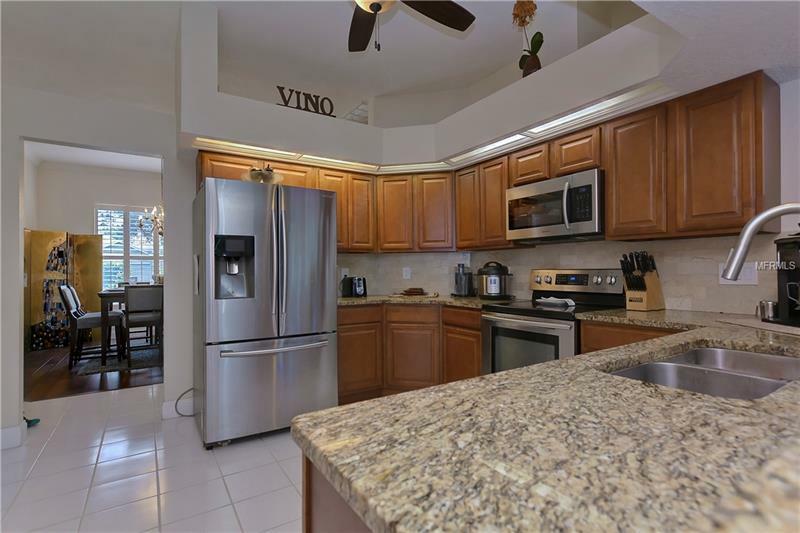 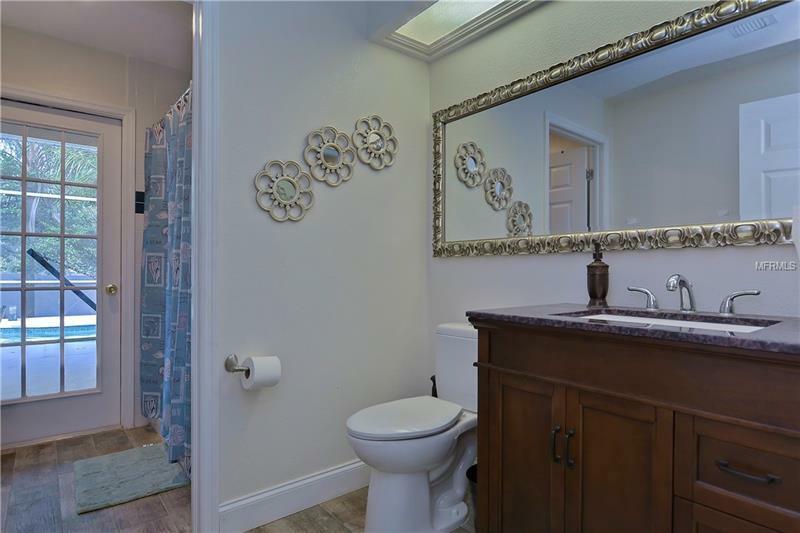 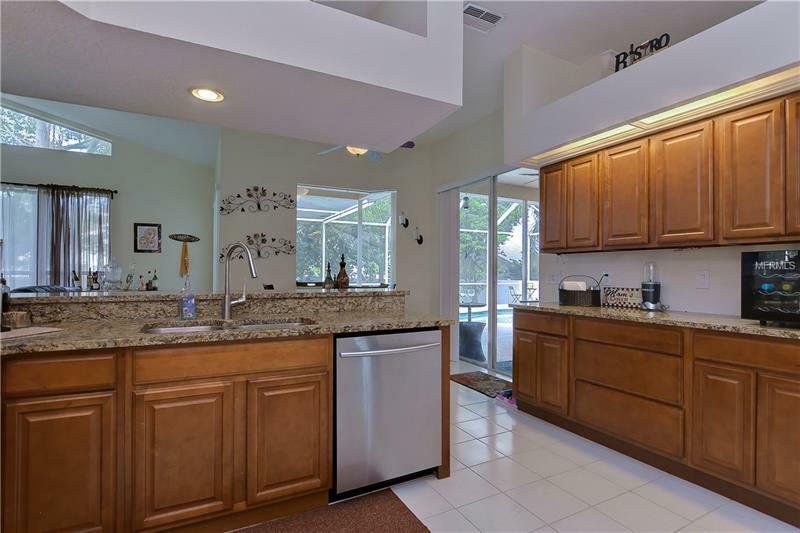 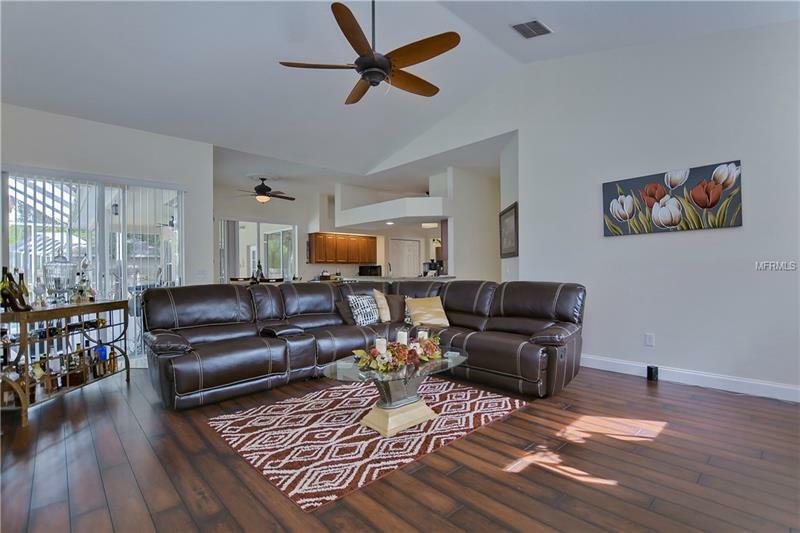 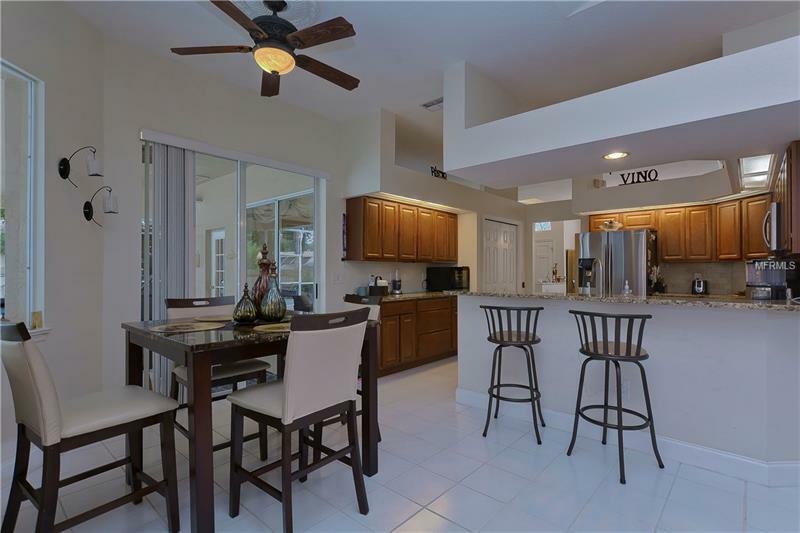 Master suite features more rich Pergo flooring, sliders to the lanai, his & hers closets & a spa-like en-suite w/updated separate vanities, garden tub & separate shower! 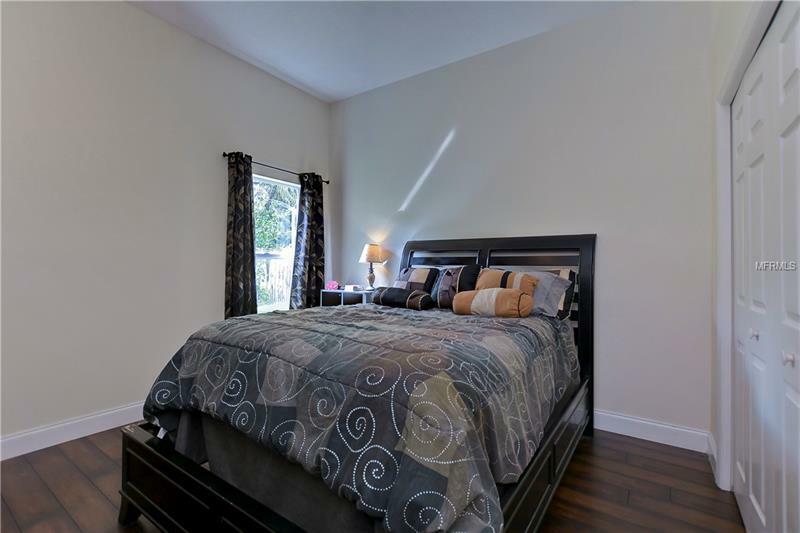 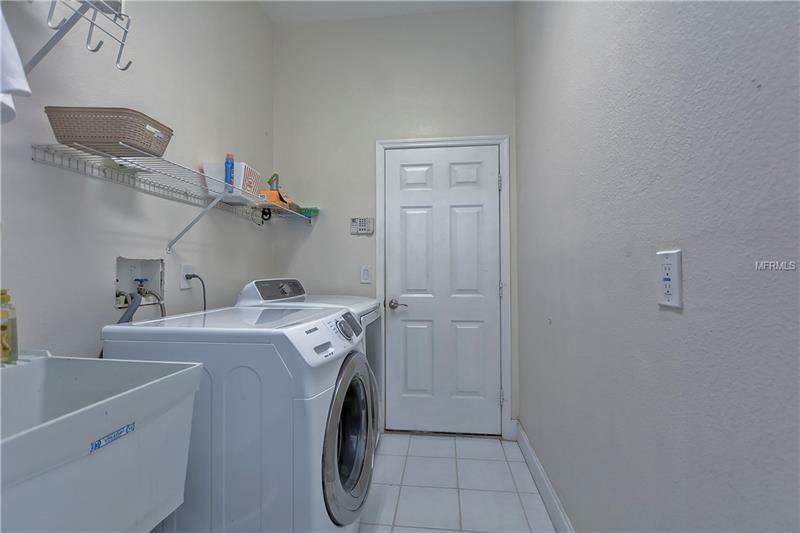 Two more spacious bedrooms are on the opposite side of the home w/added privacy & a shared second bathroom updated w/granite counters! 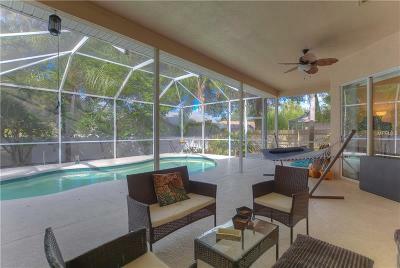 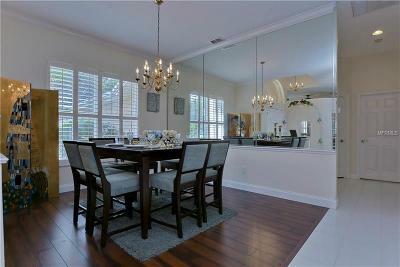 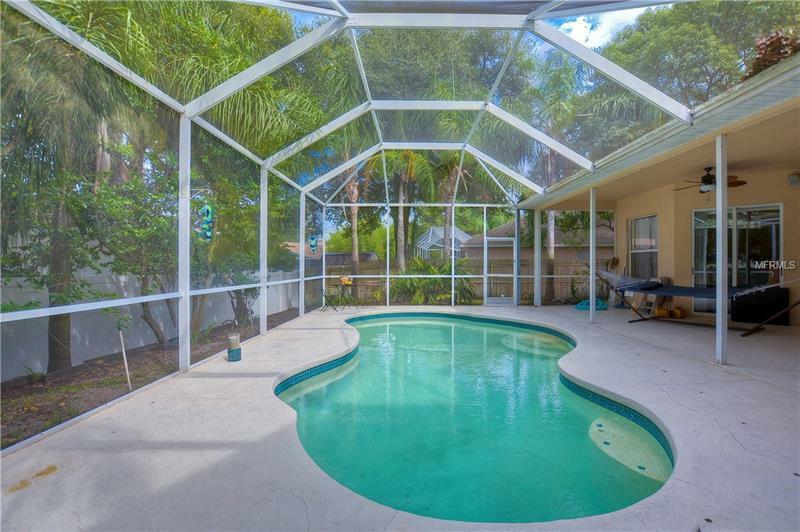 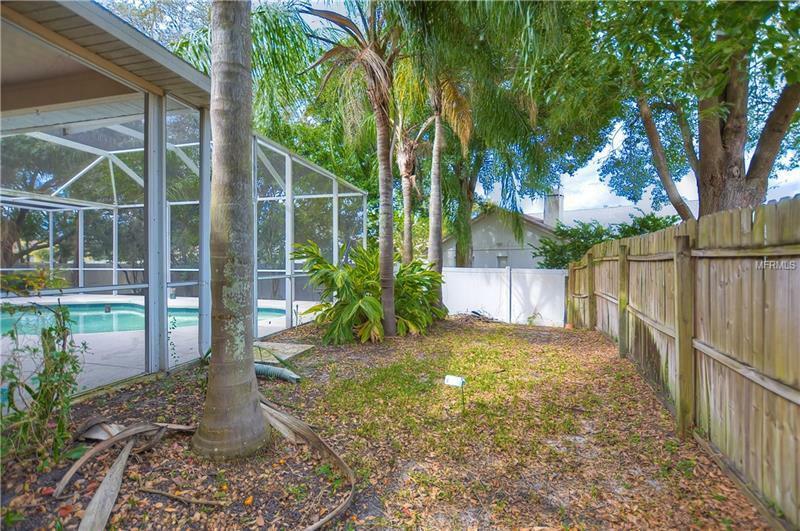 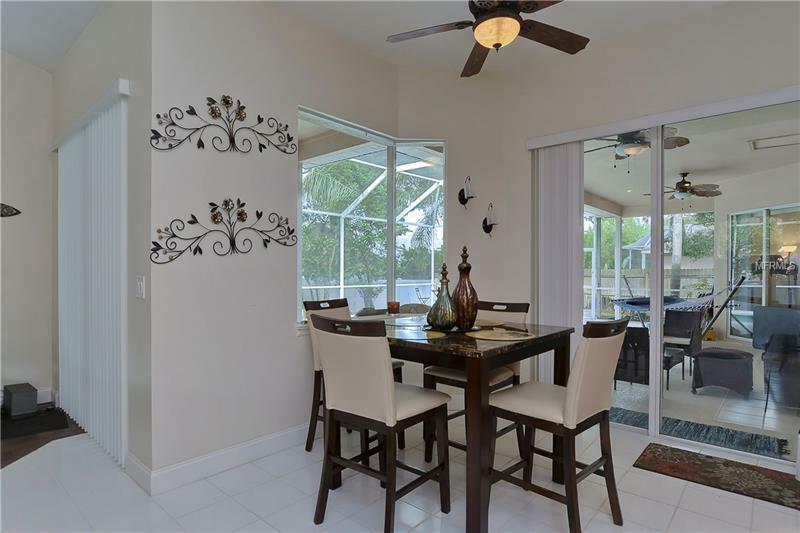 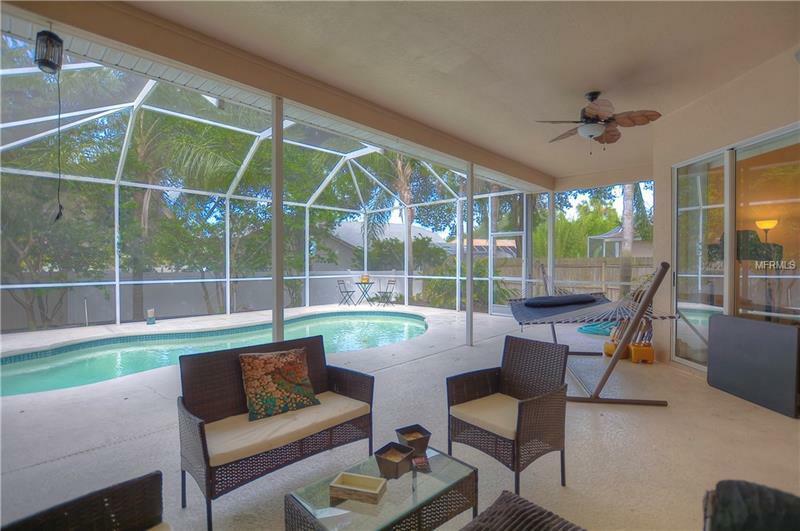 Outside on the oversized lanai youâll find your oasis! 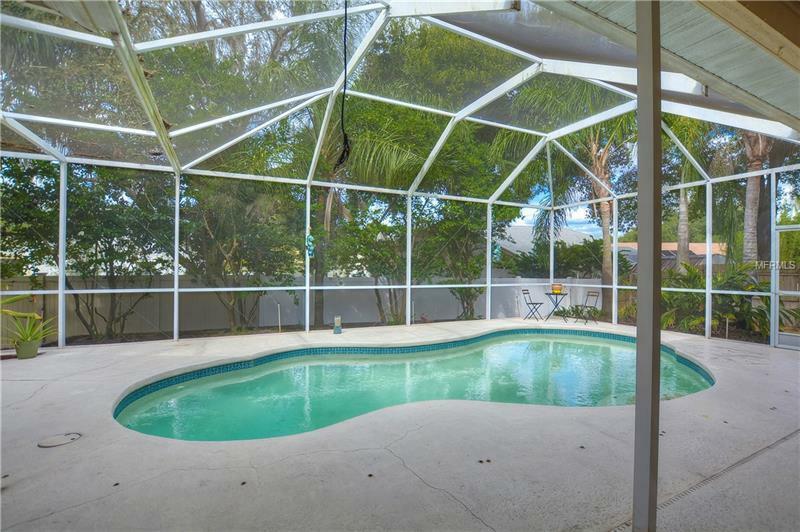 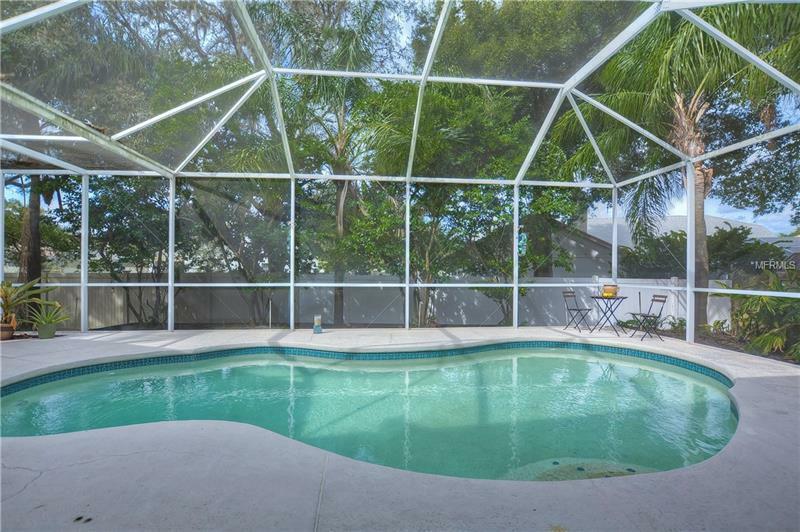 Tons of space for multiple seating areas & a sparkling swimming pool with safety fence for kids!